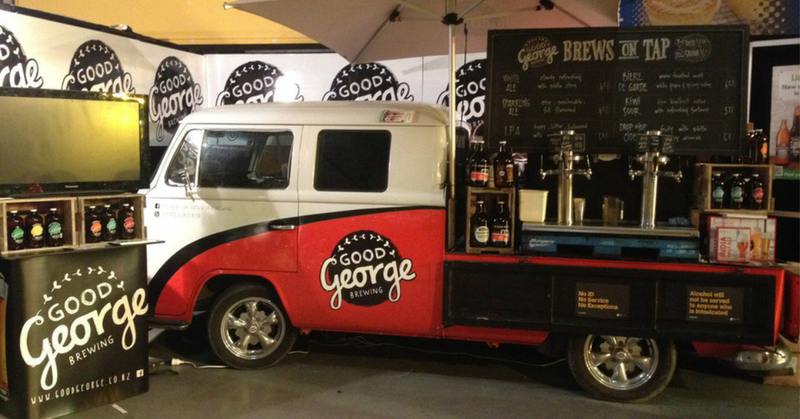 In episode #13 of the New Zealand Brewer Podcast we are joined by Brian Watson of Good George Brewing Company. ***Please note: The volume of dry hops that was mentioned in the recipe recap is incorrect. The correct volume should be 2g per litre of each variety mentioned. Not 2g total.